The Fast & Furious crew will ride again, well they will ride at least three more times. 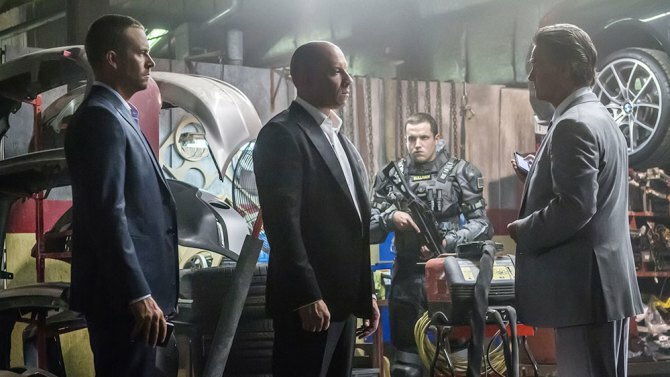 Vin Diesel made the announcement on Facebook that the Fast & Furious series will end after three more movies. Which will making it one of the longest-running franchises in movie history. “Universal has been so good to me and so trusting of the vision…they have been like family…I promised the studio I would deliver one last trilogy to end the saga,” he wrote. “My producing partner Neal would love for me to just sign off on a director, but this is too special a franchise, so these matters have to be very carefully handled. To be clear, NO ONE has been offered to helm Fast 8 yet... let alone seen a script." Diesel said he will announce a director in his next post. The Fast & Furious franchise has been a commercial success. All but the third installment have made over $100 million domestically, and the most recent movie, Furious 7, made over $350 million domestically and $1.5 billion worldwide making it the 5th highest grossing movie of all time.